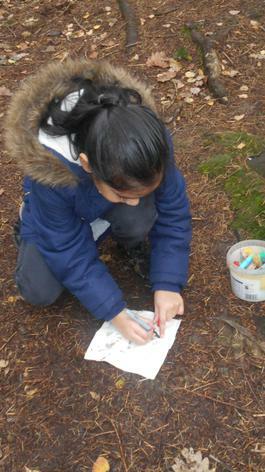 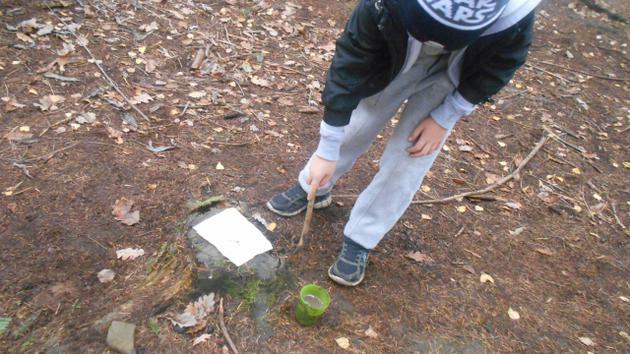 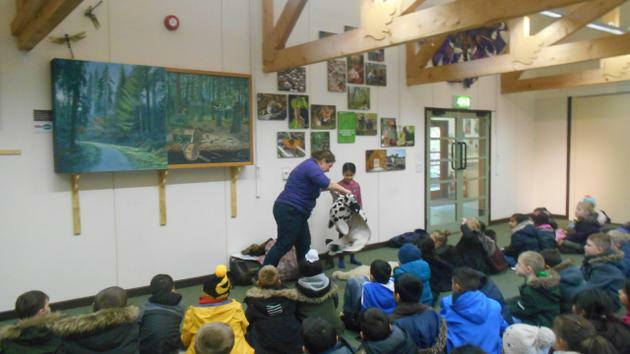 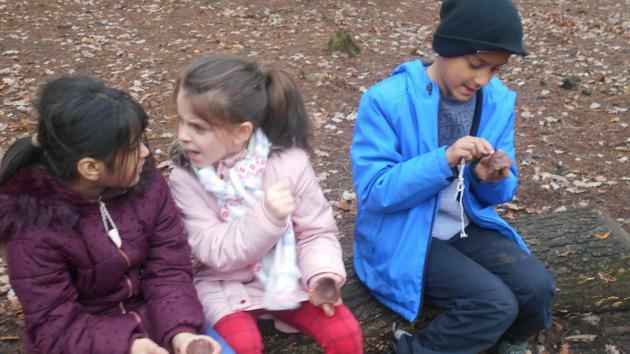 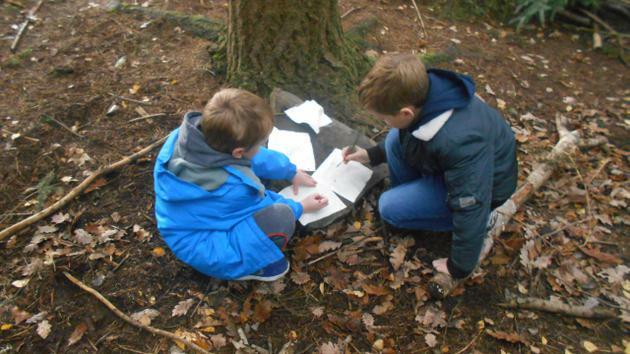 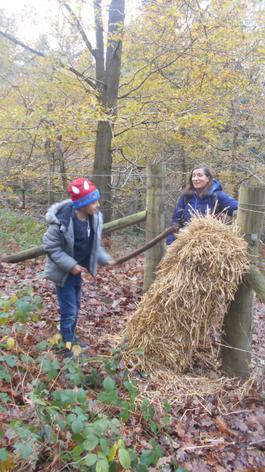 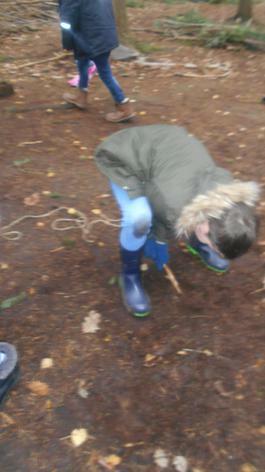 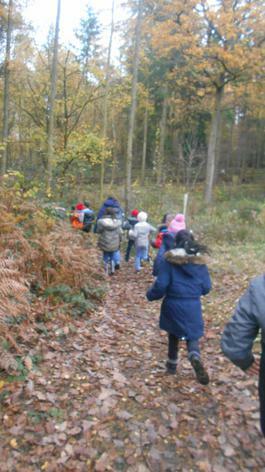 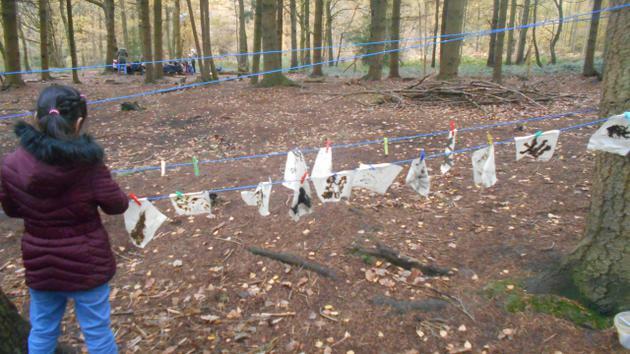 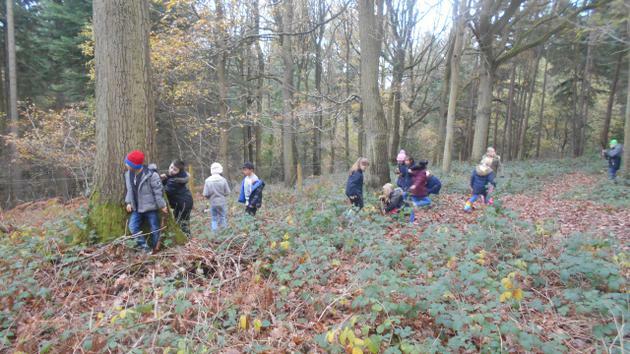 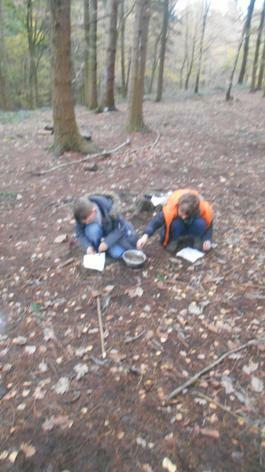 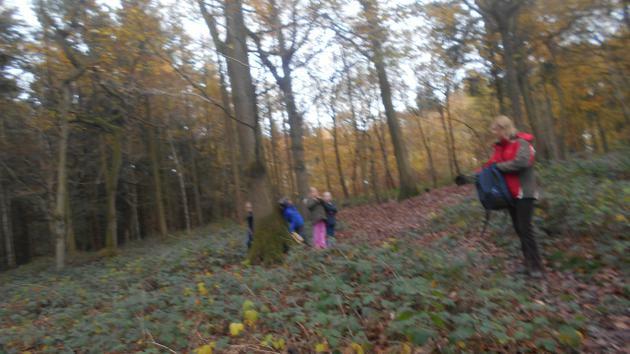 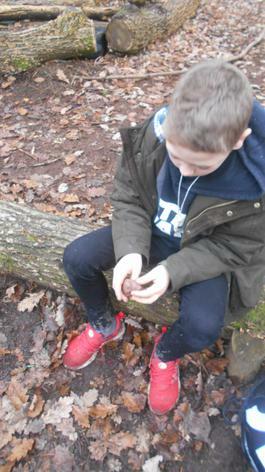 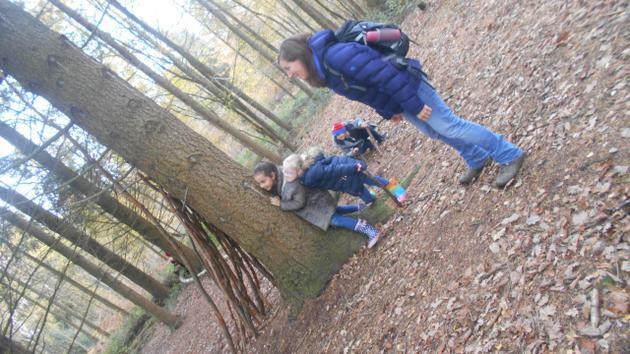 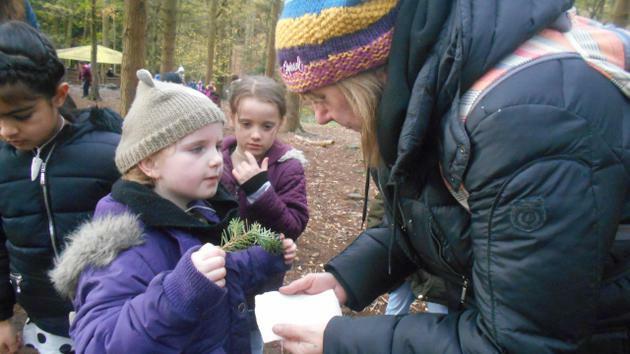 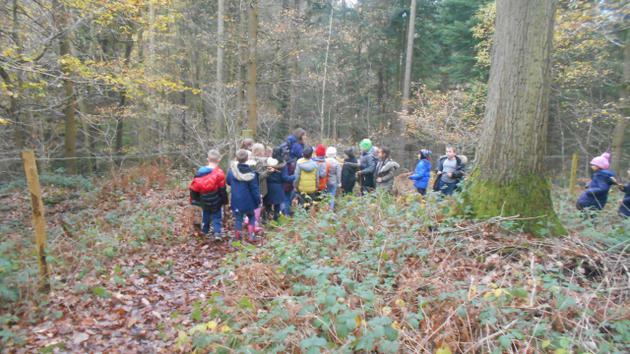 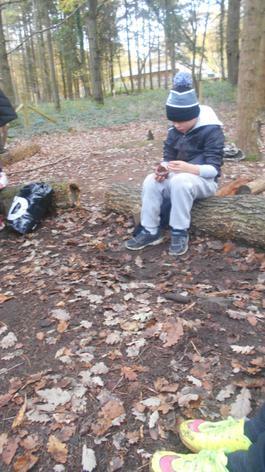 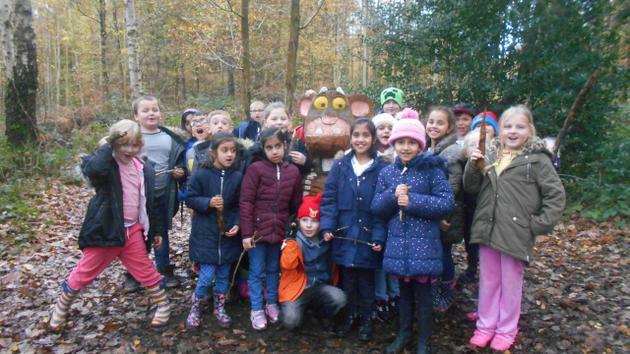 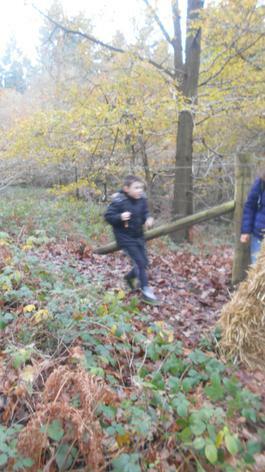 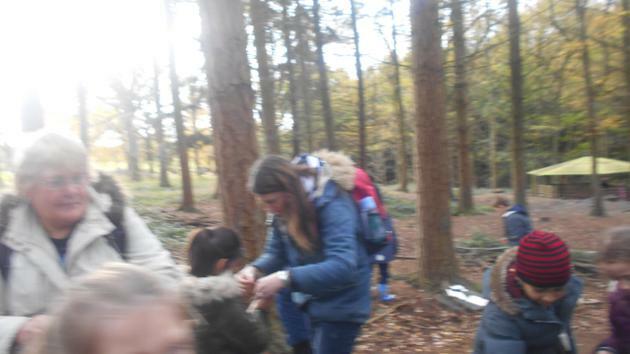 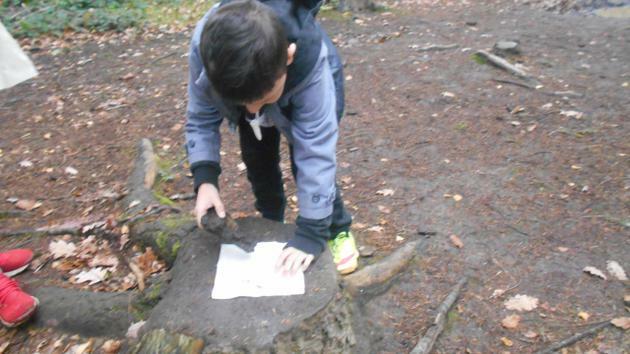 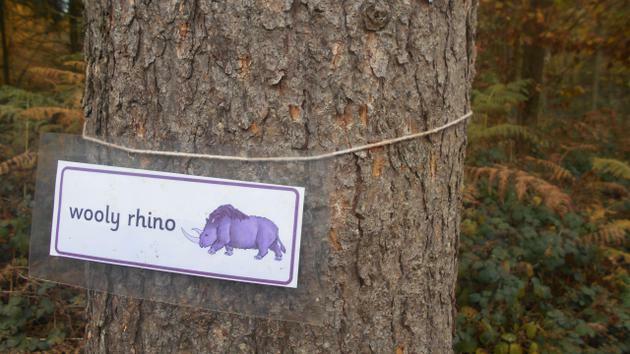 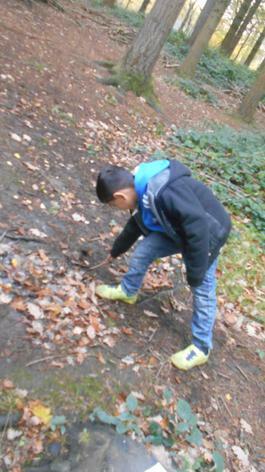 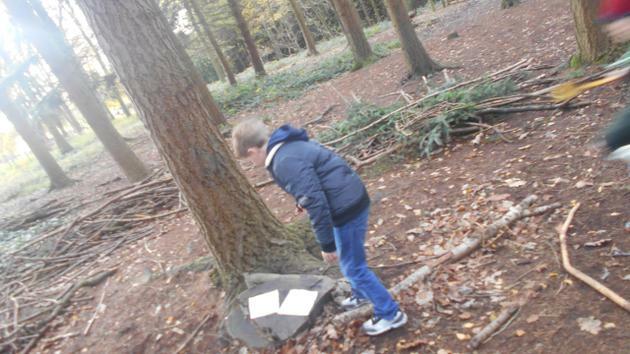 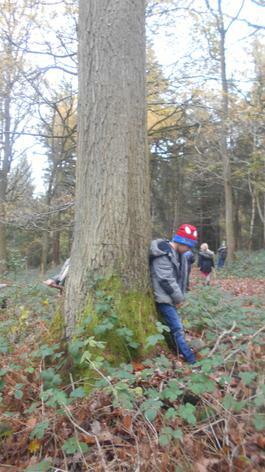 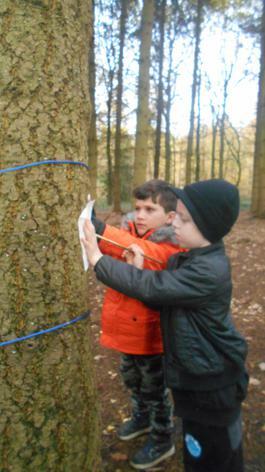 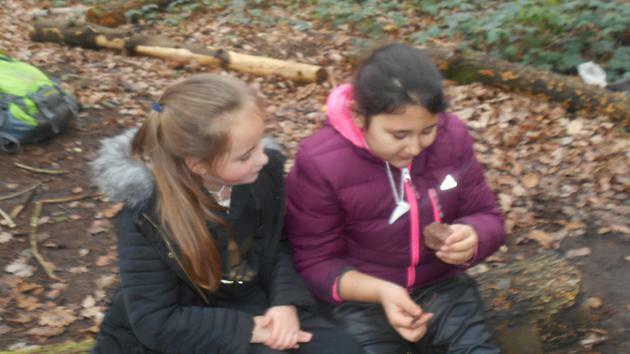 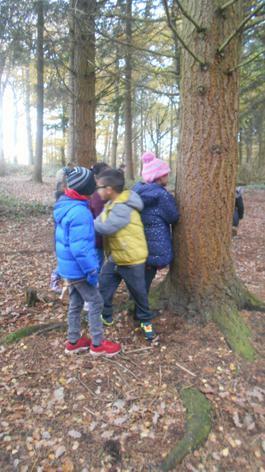 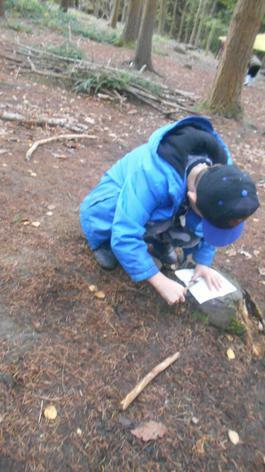 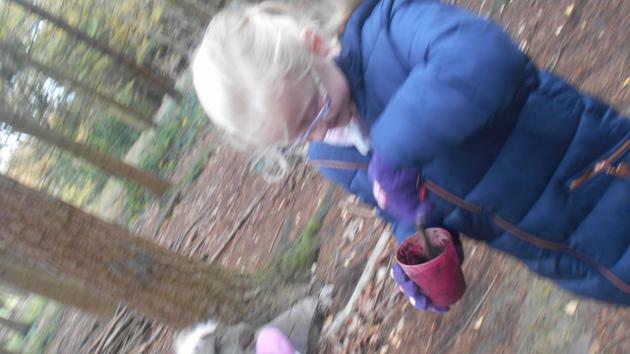 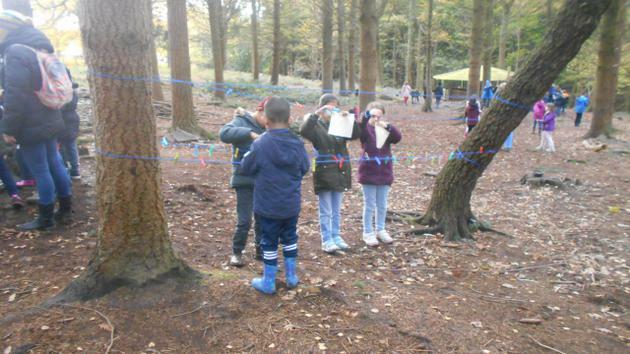 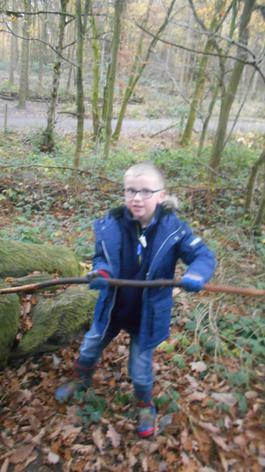 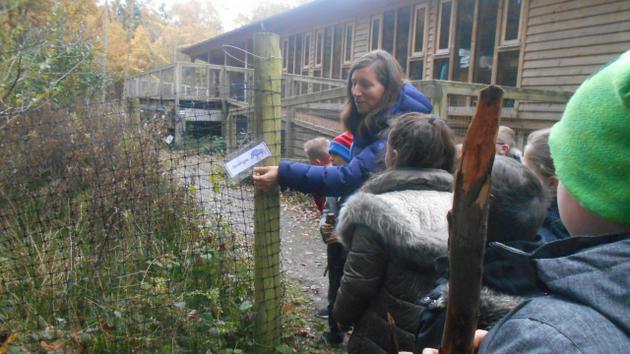 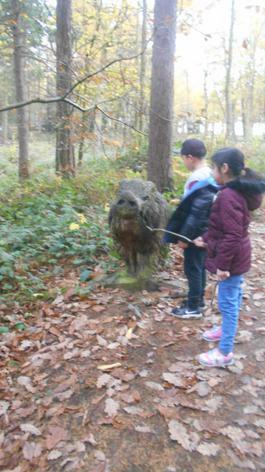 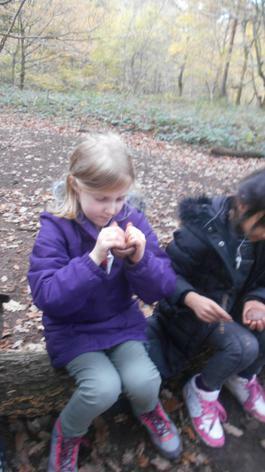 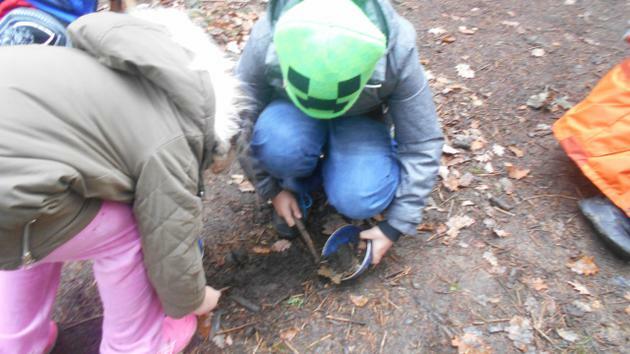 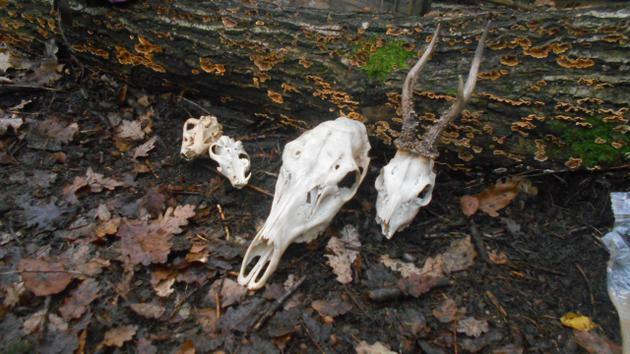 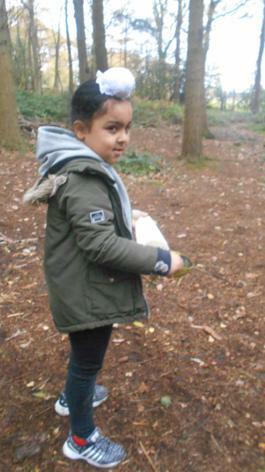 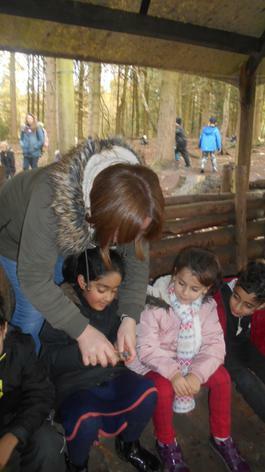 On Tuesday 14th November, we went to the Wyre Forest in Bewdley. 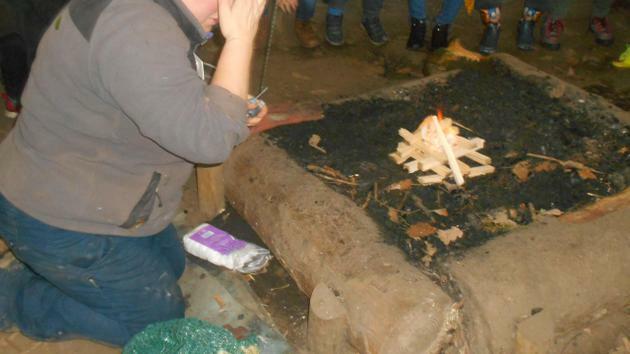 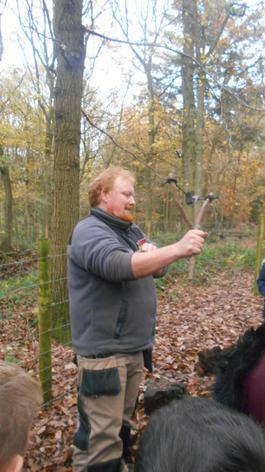 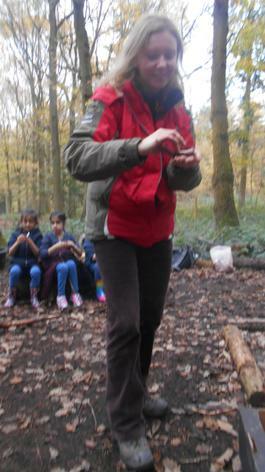 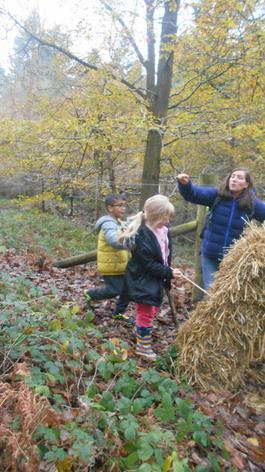 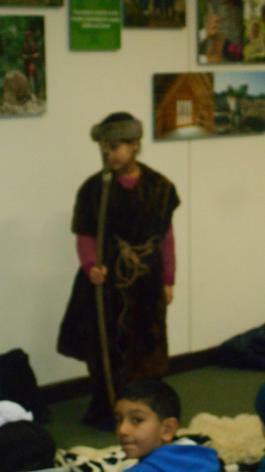 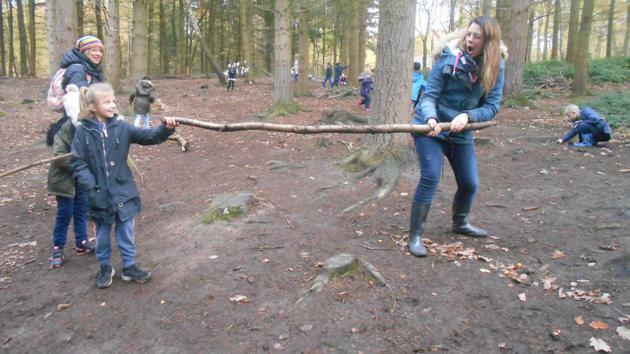 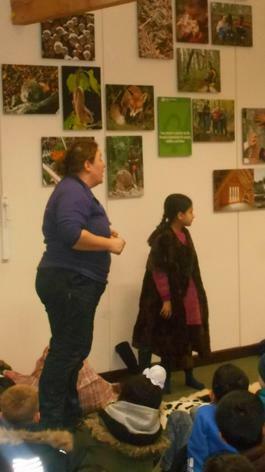 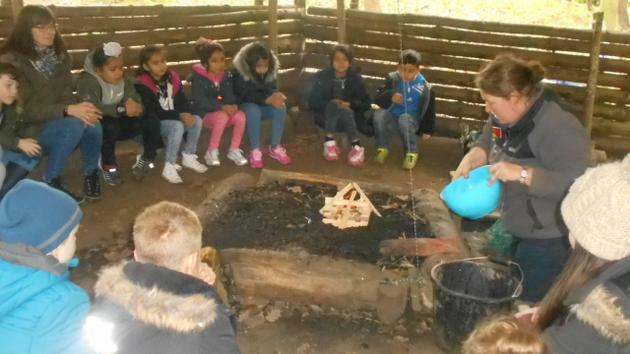 We had a Stone Age day and it was a fantastic experience. 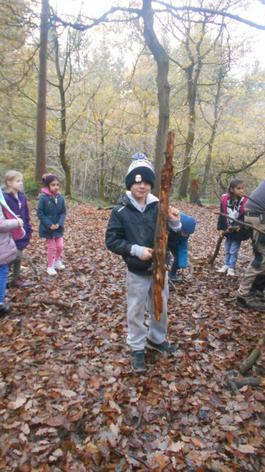 We became part of the Sabre Tooth tribe and we were Stone Age hunters for the day. 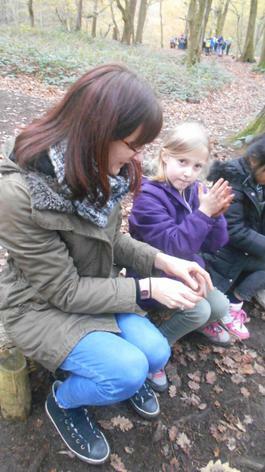 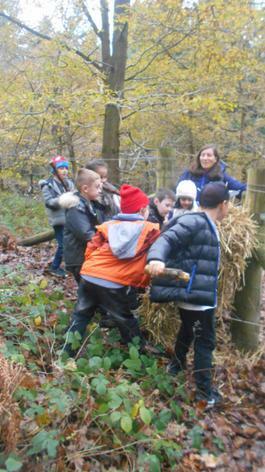 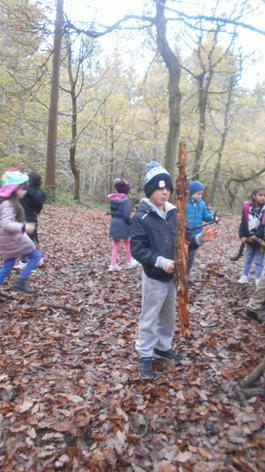 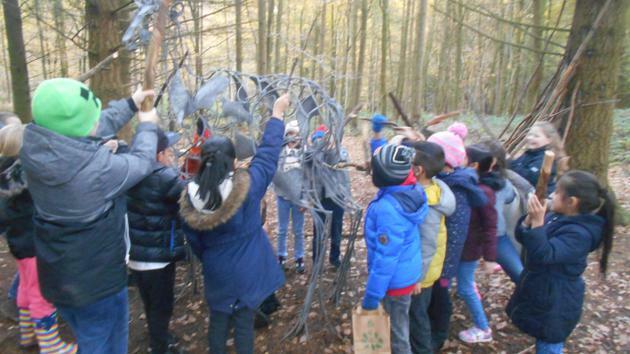 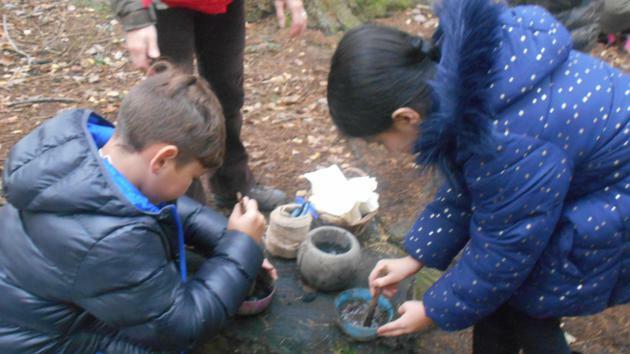 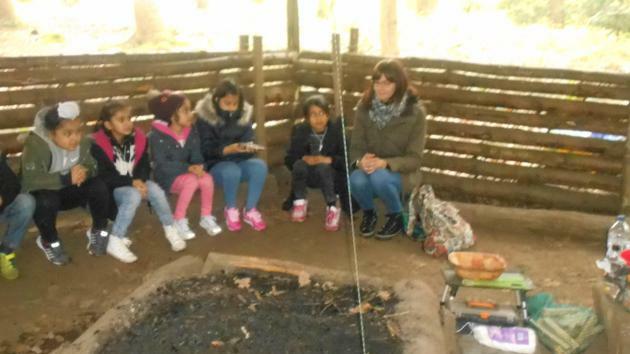 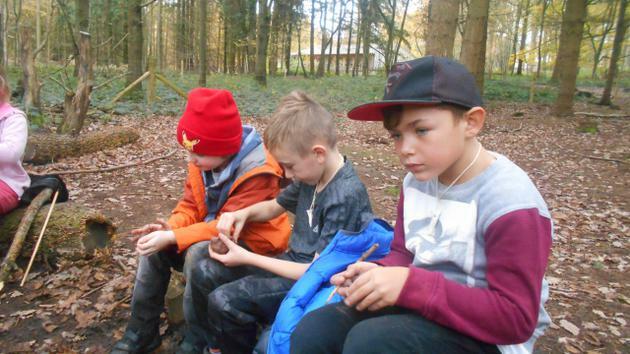 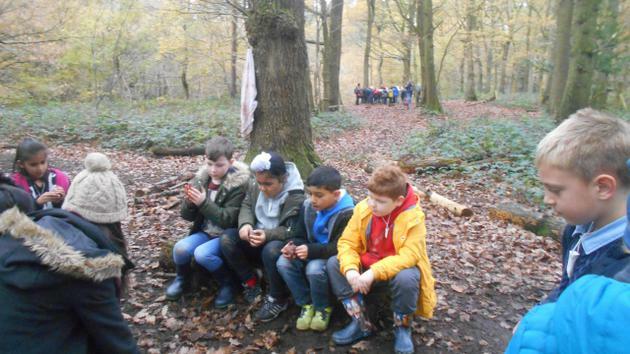 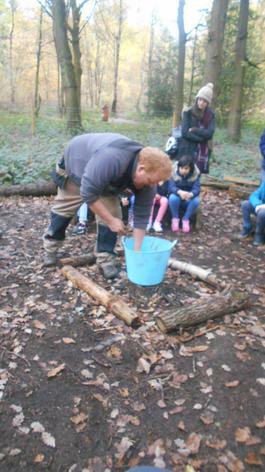 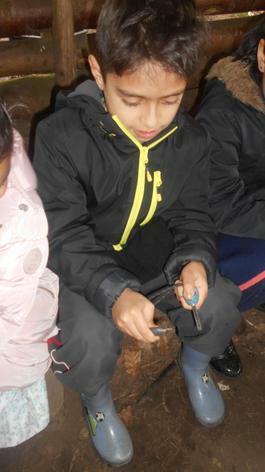 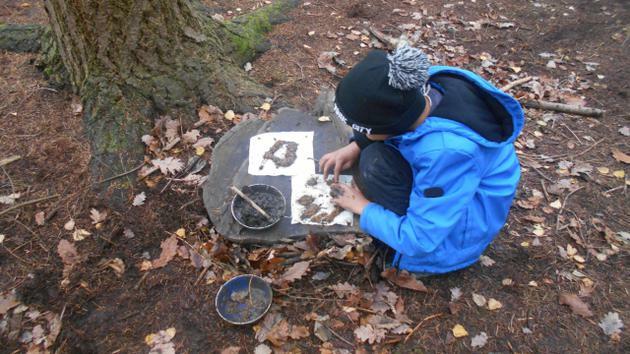 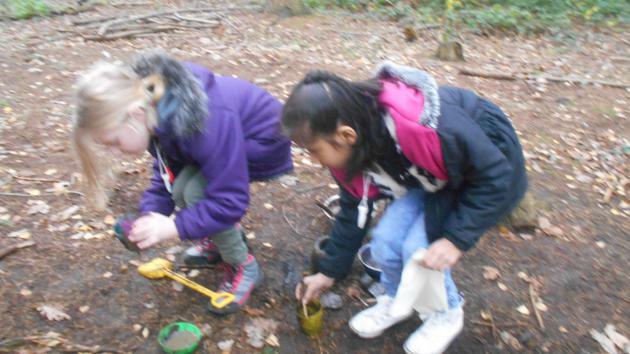 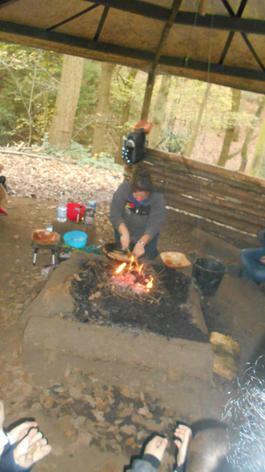 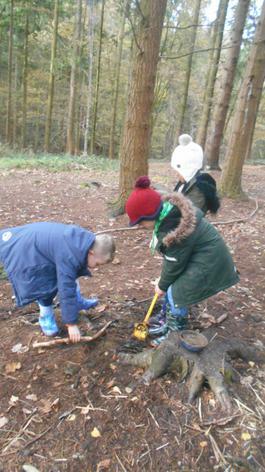 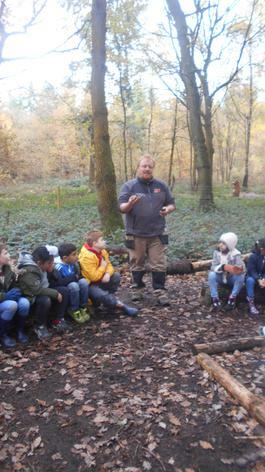 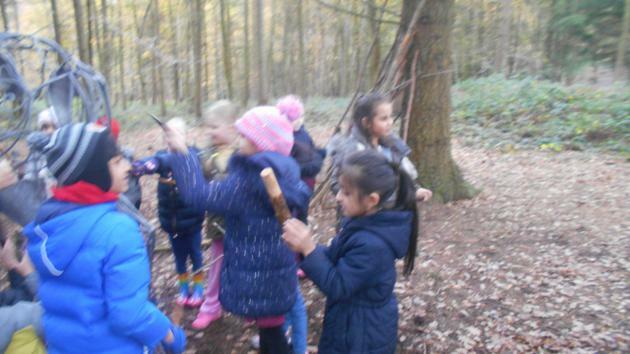 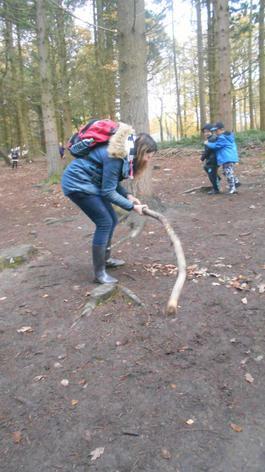 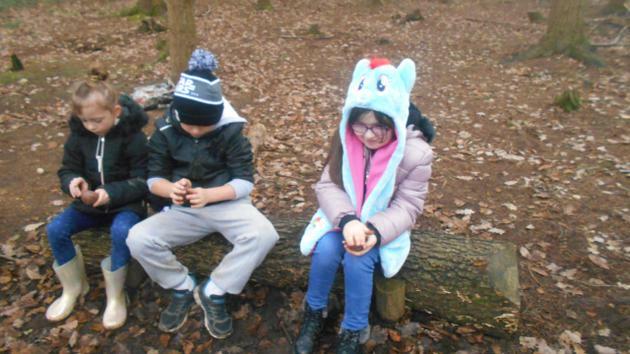 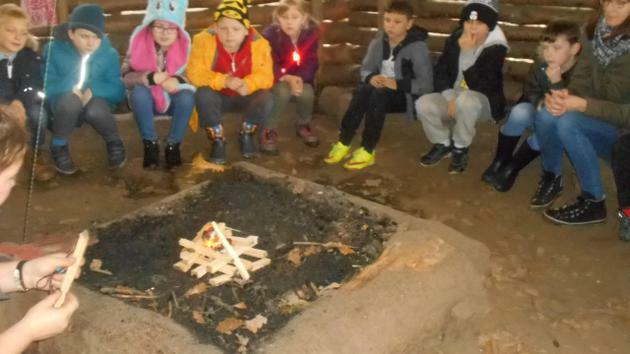 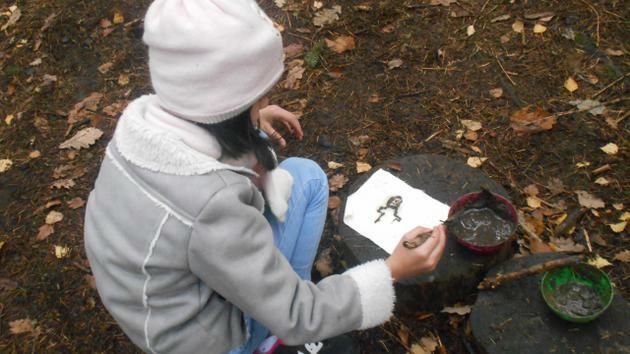 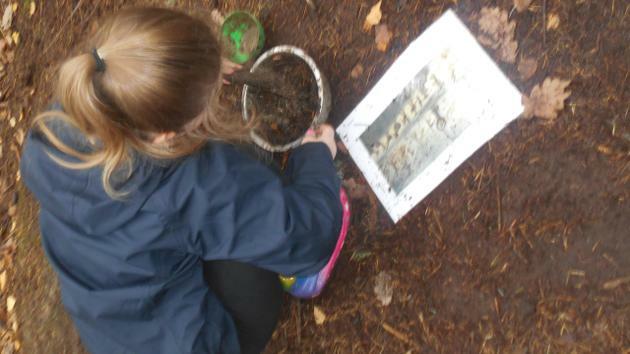 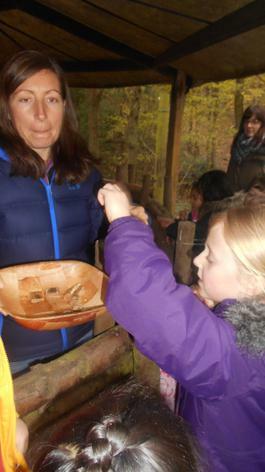 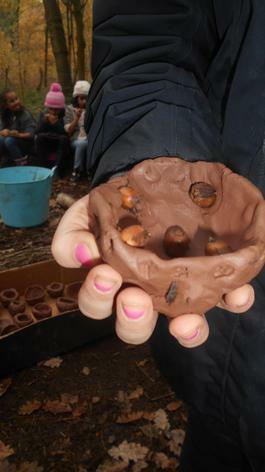 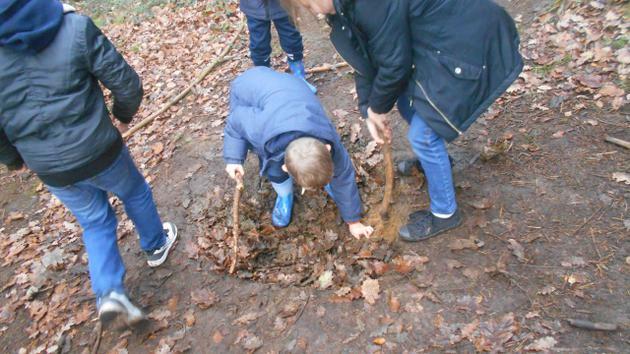 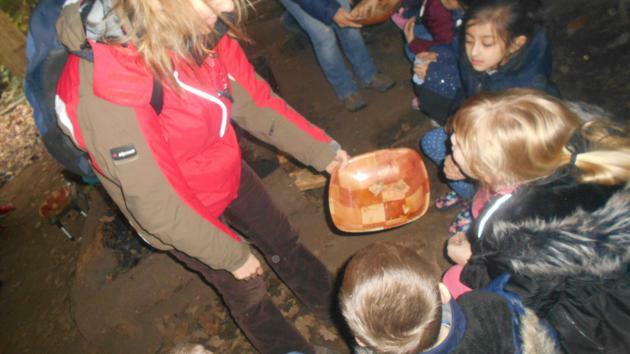 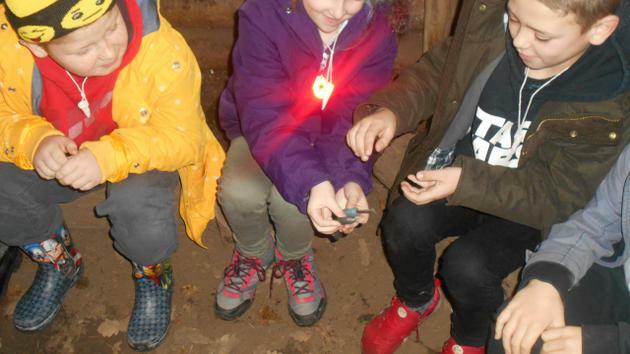 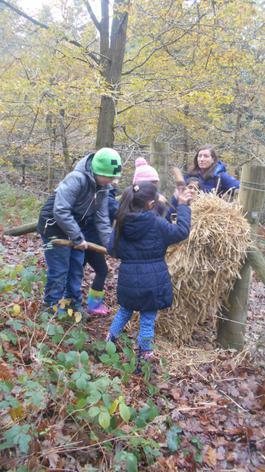 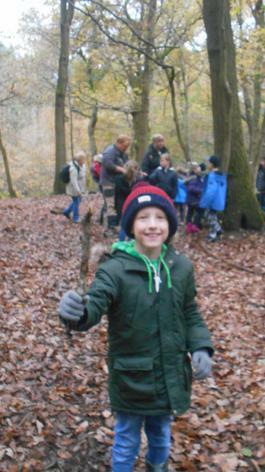 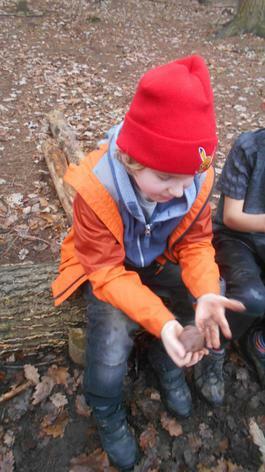 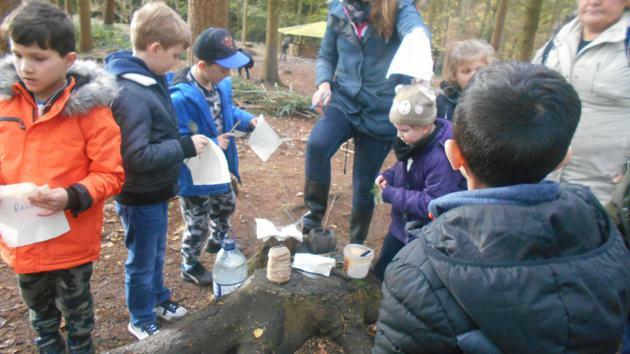 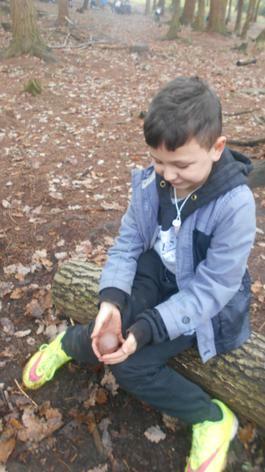 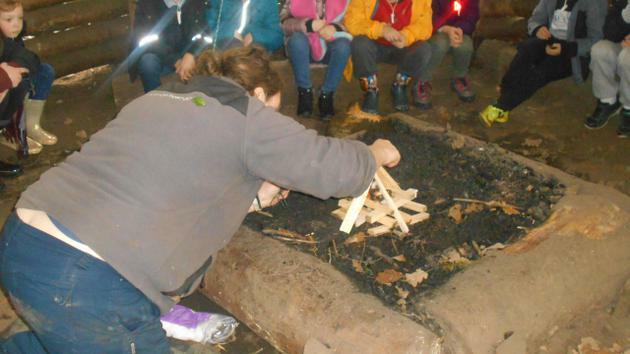 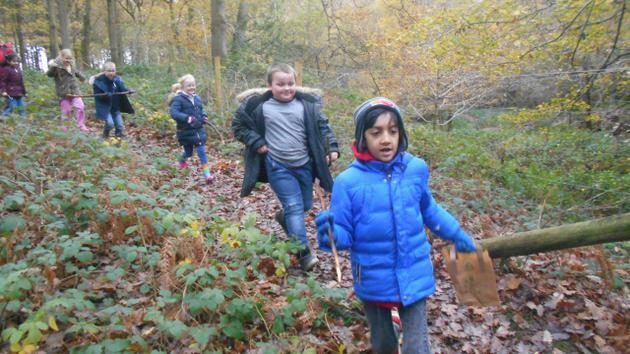 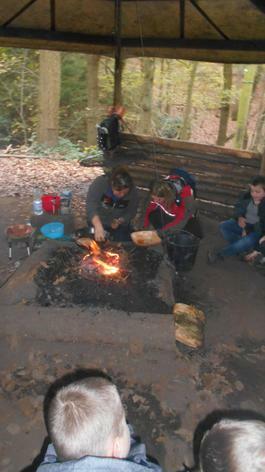 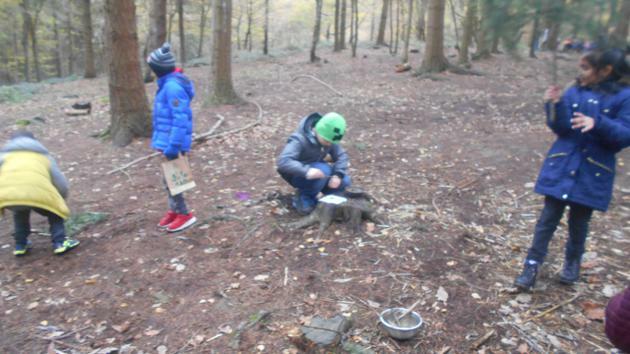 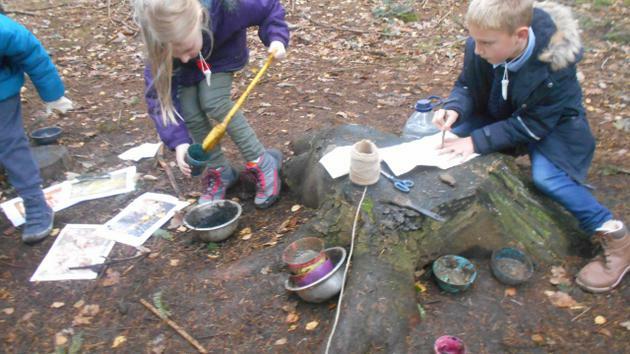 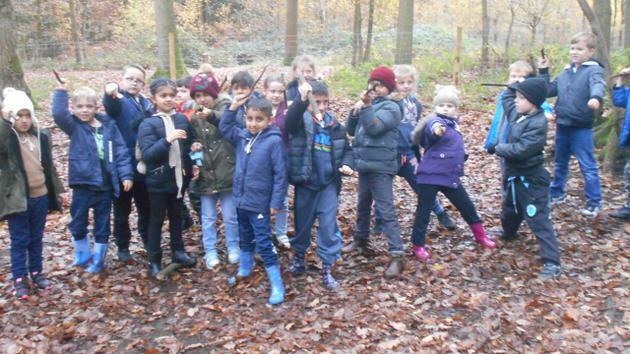 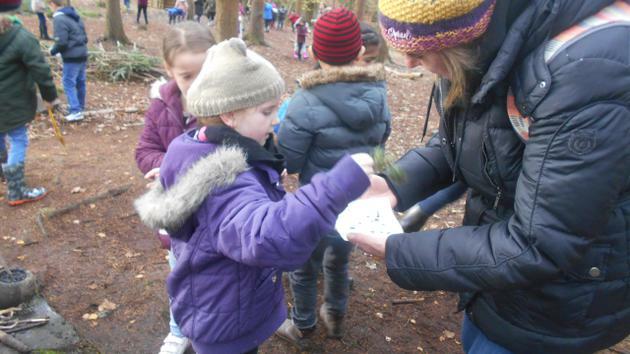 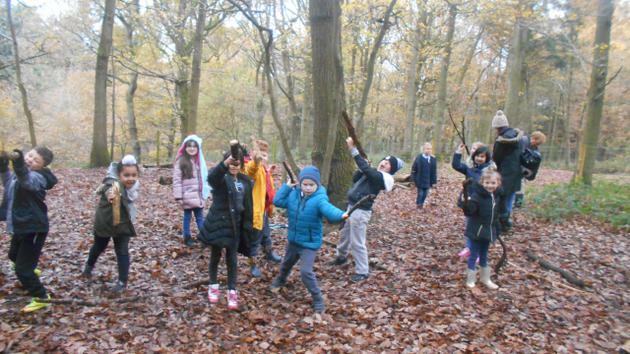 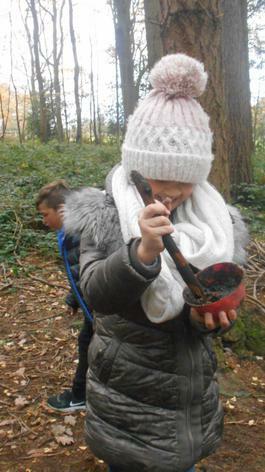 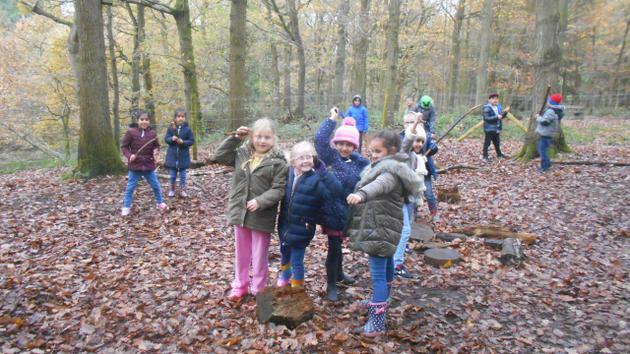 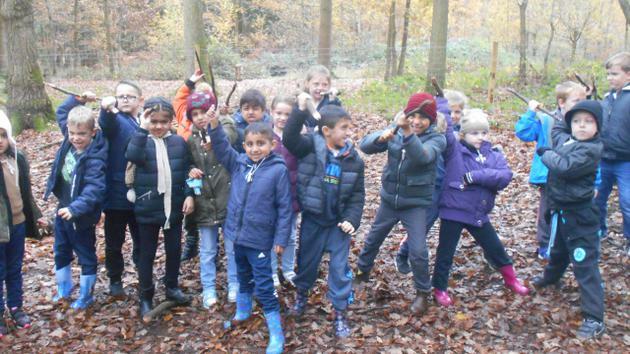 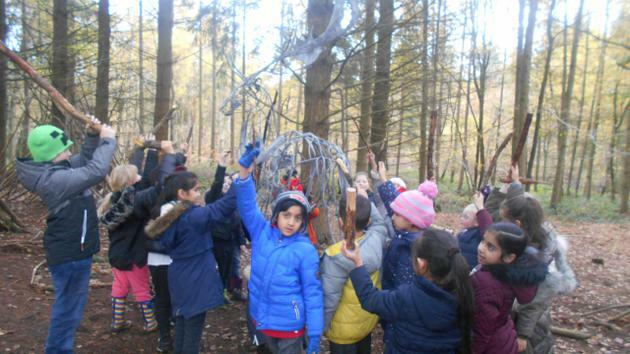 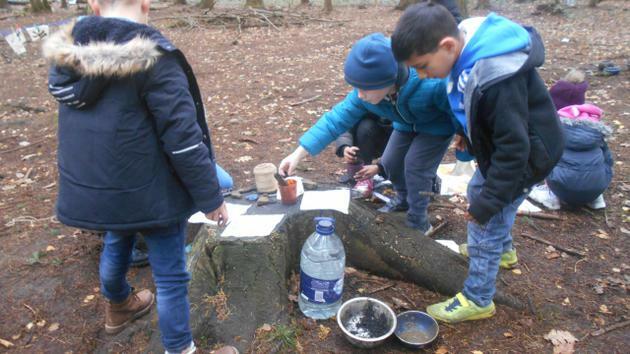 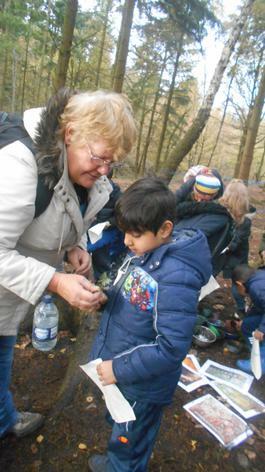 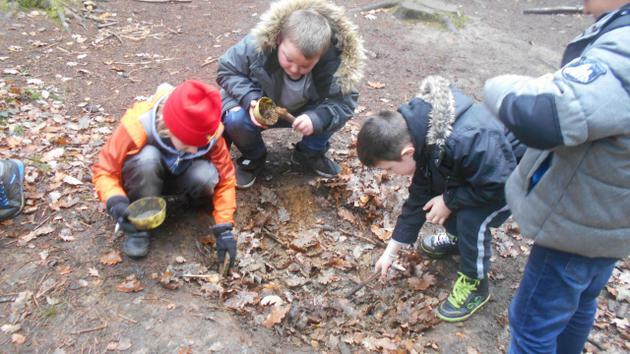 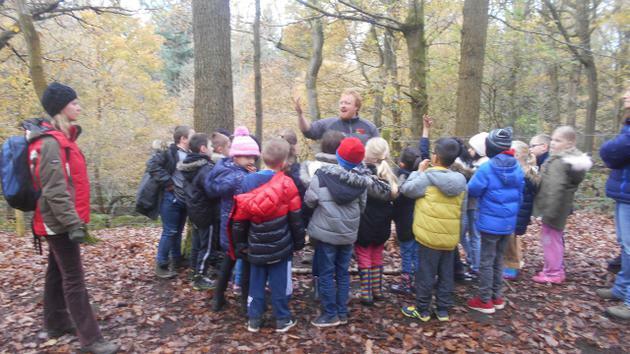 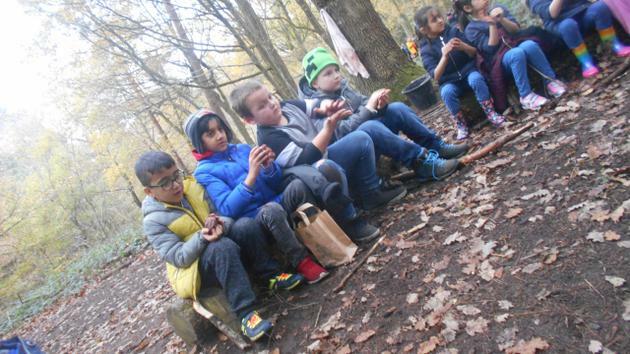 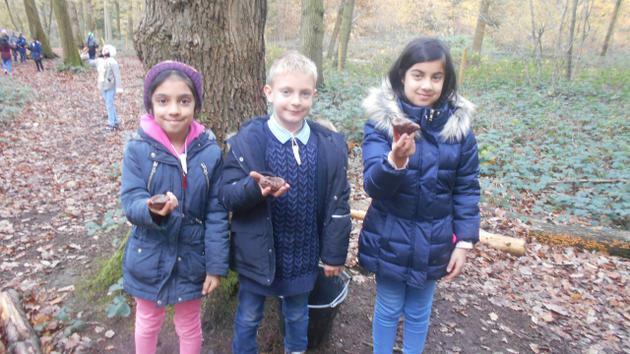 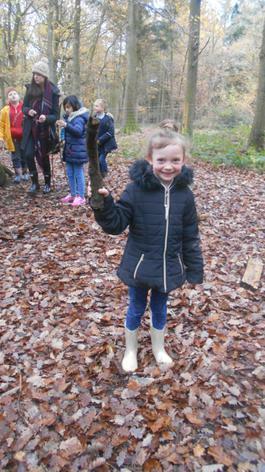 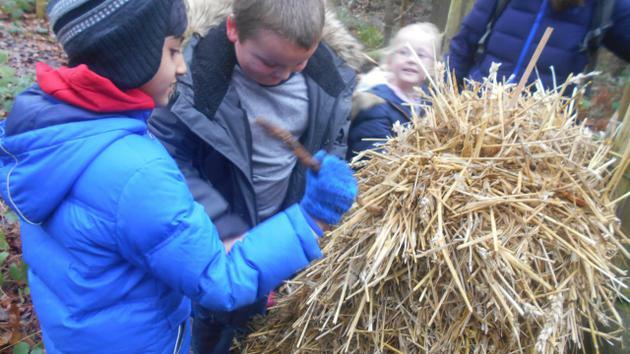 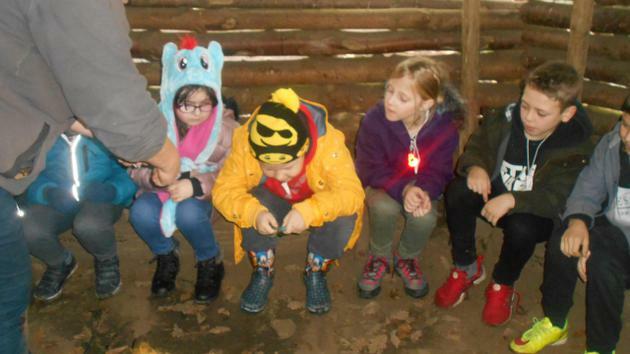 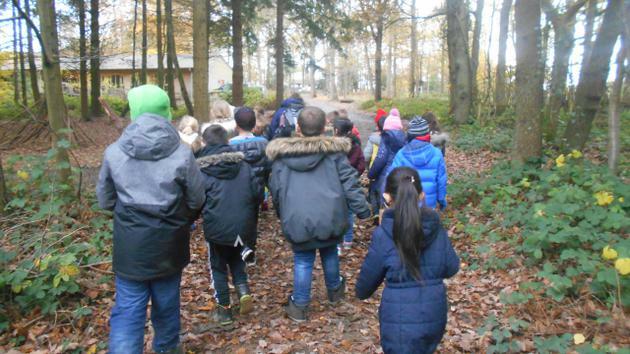 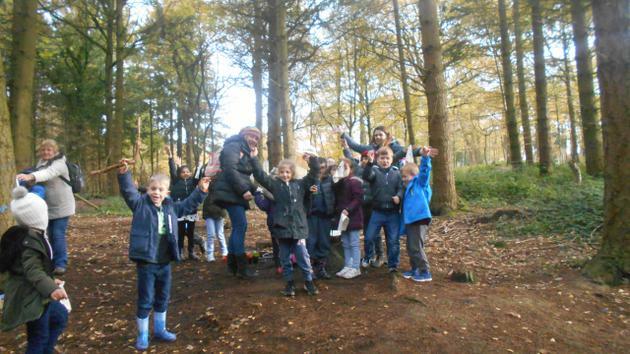 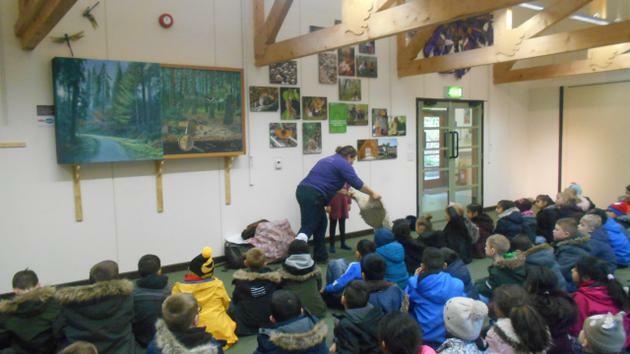 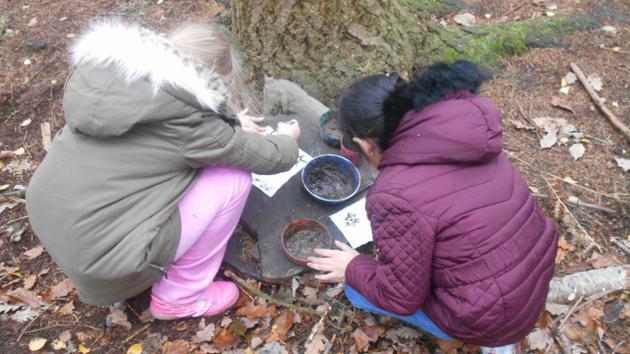 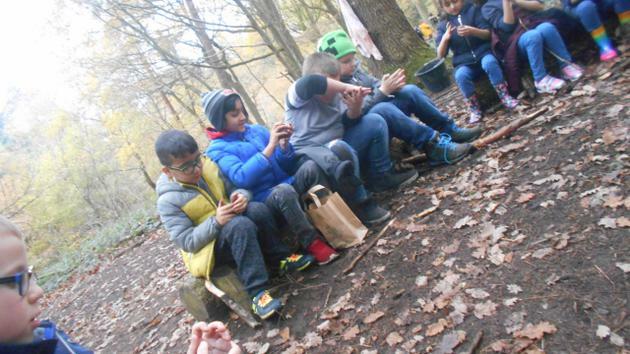 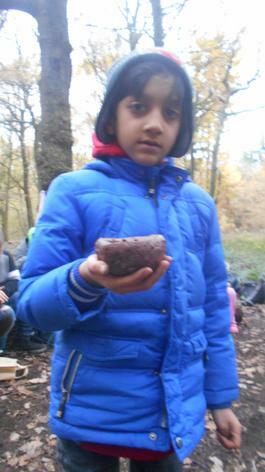 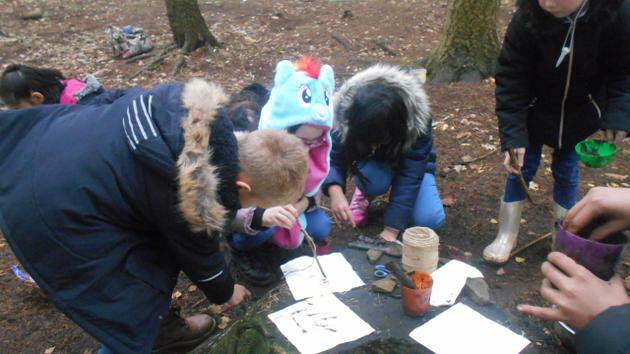 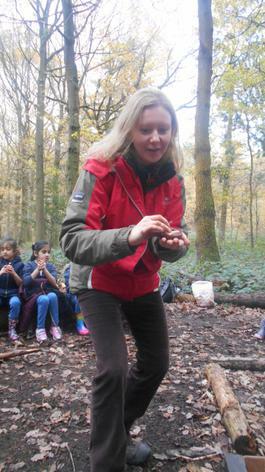 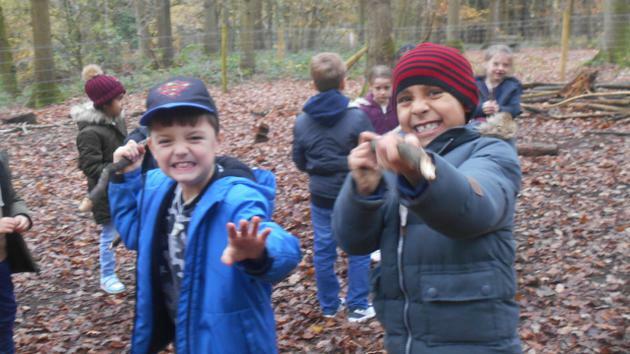 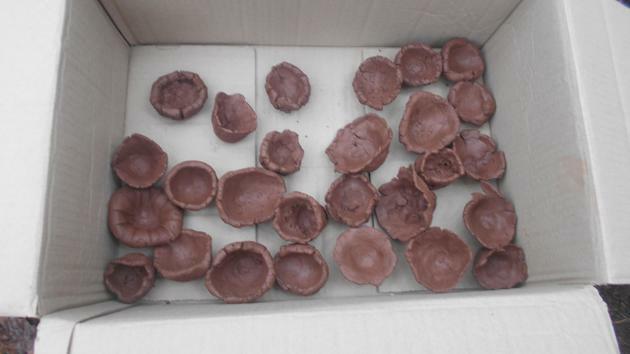 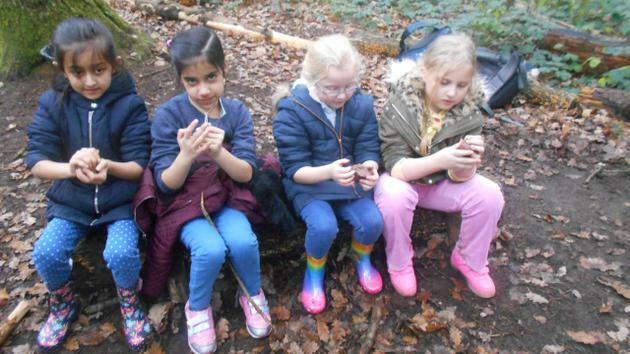 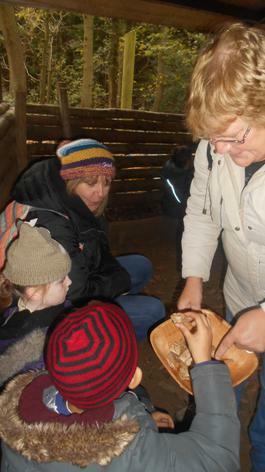 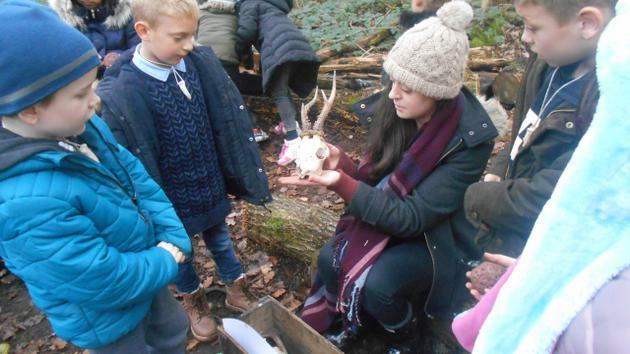 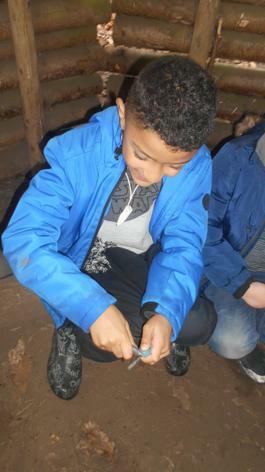 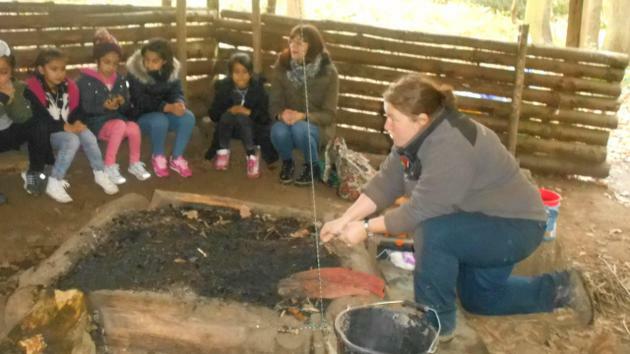 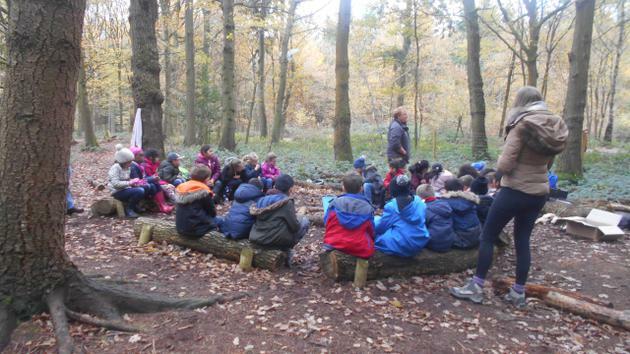 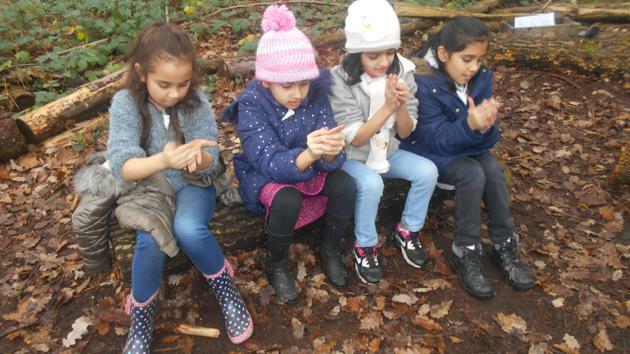 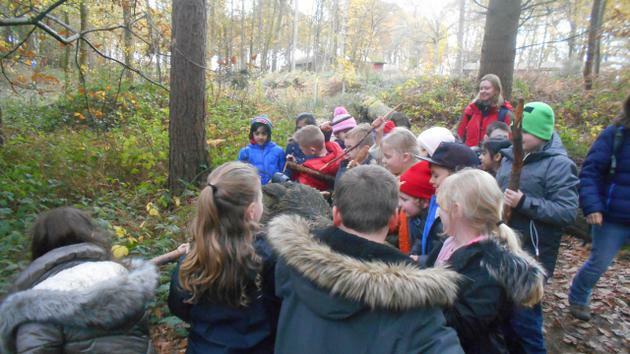 We took part in activities such as making clay pots, making a fire and baking bread, making cave paintings and even hunting for Stone Age animals with our weapons. 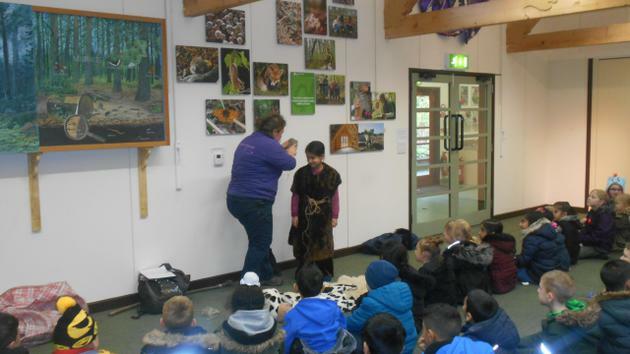 We really enjoyed the day and it was great to imagine what life would have been like for people living in the Neolithic times. 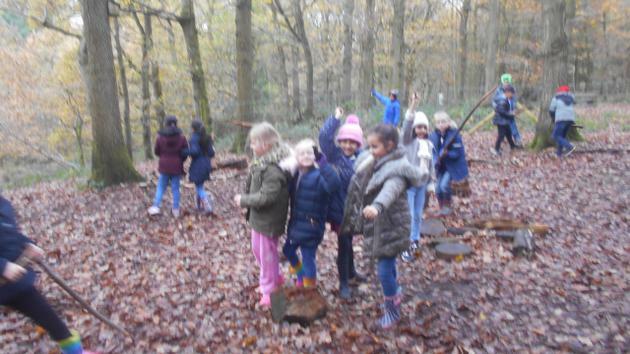 Look at our amazing photos to see what we did!